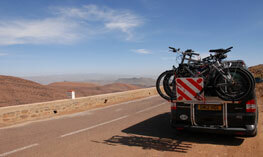 At Jerba Campervans we have invested significant time and effort to ensure that your campervan meets or exceeds all current safety and testing regulations. 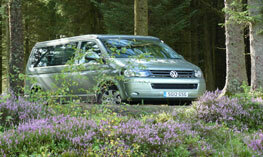 On the 29th April 2012 new safety regulations were introduced in the UK which apply to motorcaravan conversion companies who are converting newly manufactured vans into motorcaravans – vans such as the VW Transporter T6. However, these regulations, which are known as Type Approval, only affect vehicles which have not yet been registered with the DVLA for use on UK roads – if the van is already registered and taxed, then these new safety regulations don’t apply. The principle of the regulations is to ensure that any safety aspects of a vehicle that have been adapted during its conversion to a motorcaravan are fully retested before being allowed onto the road. If the converted vehicle passes these tests it will be classified by the DVLA on the V5 ownership document as having a Body Type of Motorcaravan and will fall into the road tax classification of Diesel Car. 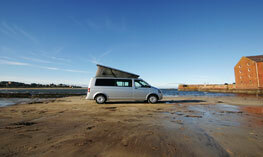 Jerba Campervans has gained National Small Series Type Approval for all five of its T6 conversions. 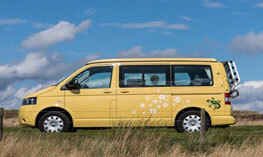 Both EWVTA and NSSTA require the highest standards of safety testing – NSSTA is the level attained by Jerba Campervans. 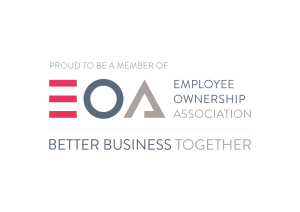 To gain either of these standards the manufacturer must also have recognised quality systems, most commonly achieved through ISO9001 accreditation. 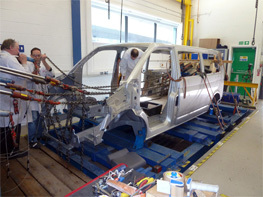 Both EWVTA and NSSTA have the same most rigorous testing level to reach and motorcaravan converters must demonstrate to the Vehicle Certification Agency (VCA) fully approved testing of anything that affects the base vehicle’s original Type Approval – this involves the actual physical testing of the fitting of all travel seats by crash simulation on the vehicle shell. Other key areas that can also require retesting include swivel plates, electronic appliances, the converted vehicle’s new axle weights and heating systems. Gaining EWVTA allows a manufacturer to produce as many vehicles as they wish of that type approved design in any EC country. Gaining NSSTA limits a manufacturer within the UK to producing no more than 75 of a type approved design within a given year. Really designed for one off vehicles, the IVA is a purely visual inspection and absolutely no physical testing of a vehicle or vehicle shell is required. The inspection is undertaken at a government Vehicle and Operator Services Agency (VOSA) station and takes around one to two hours. 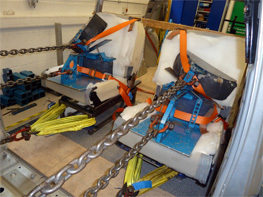 Seats, seat belts and swivel plates etc. are assessed by eye and no crash test simulation tests are undertaken. There is also no requirement for the manufacturer of the vehicle being tested to have any quality systems within the company. If a motorcaravan converter chooses this route for Type Approval then each and every vehicle they convert must be inspected. Motorcaravan conversions that pass an IVA will still have the same Private Light Goods (PLG) classification and Motorcaravan V5 Body Type grouping as one that has passed EWVTA or NSSTA, but clearly the testing criteria is significantly less rigorous.